Prep child for painting. Introduce paint and loofa to child. 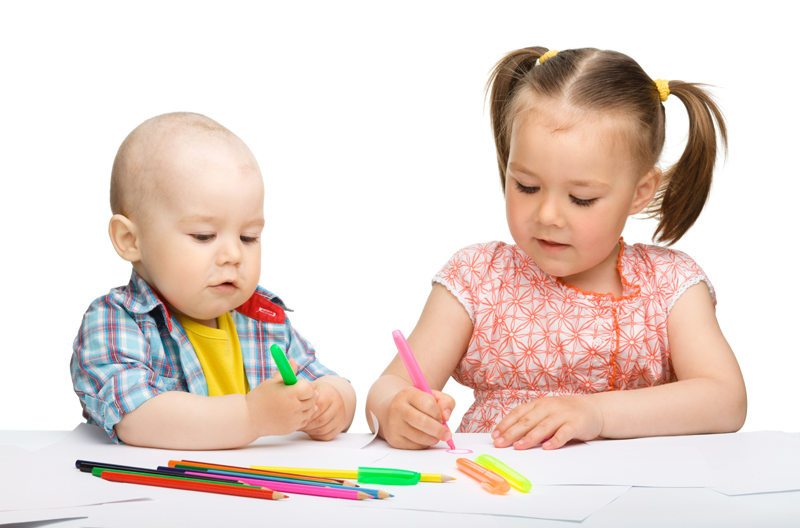 Encourage them to create artwork on the white paper. Allow the painting to dry. 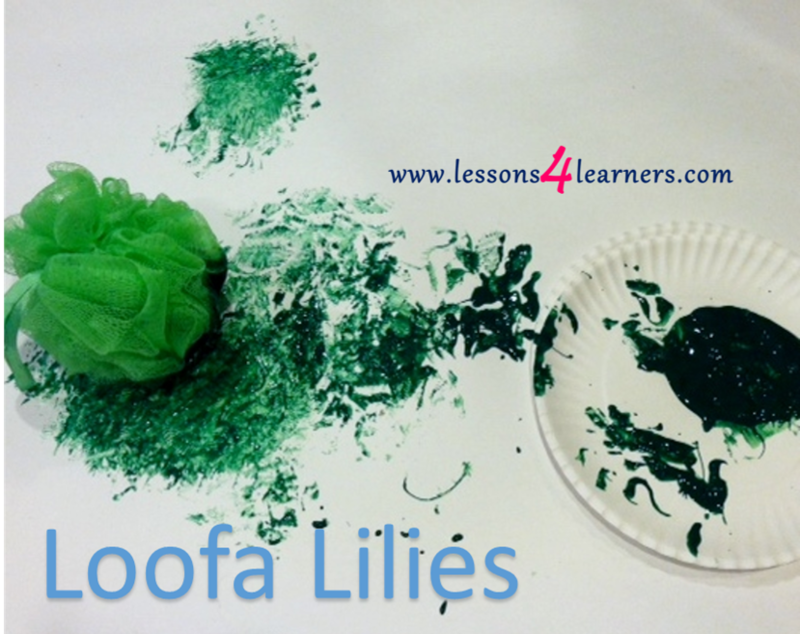 When finished, cut the paper into the shape of a lily pad and attach additional clean loofa with glue (this will act as the flower as well as explain what tool the child used). Observe and record the child’s reaction to the new loofa tool.